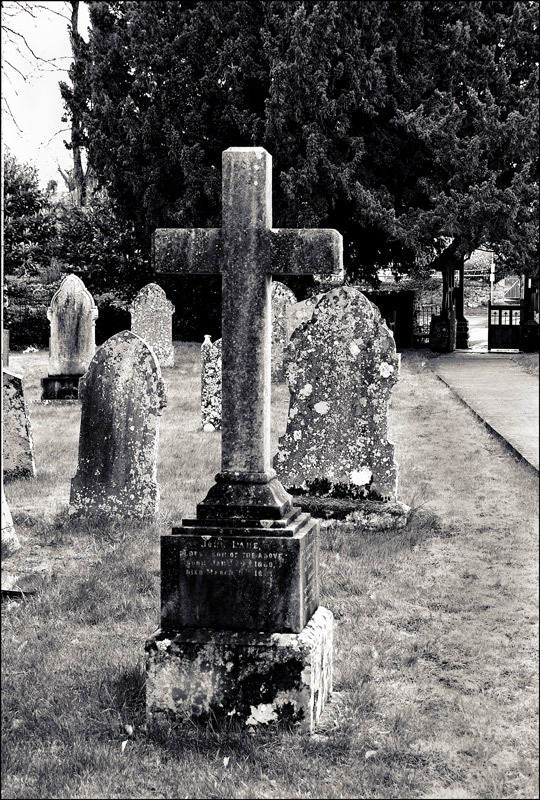 My wife and I just went traveling around today, called into an old 13 century church yard, took this shot and changed it to B/W. The path passing by theolden gravestones...leading to the opengate beyond, and thento the light...oh, such an absorbing image, indeed! yes b/w has a mystic for church yards, and the path, in to rest or out from rest?